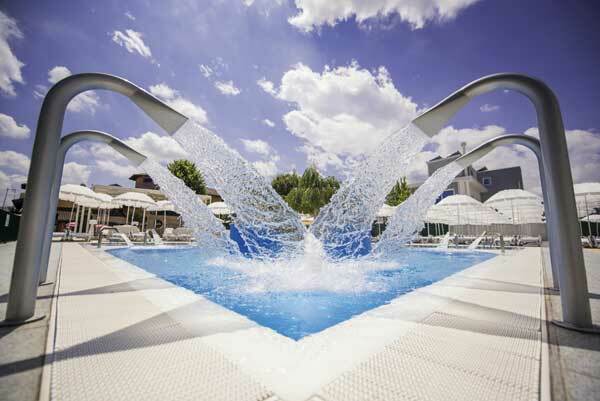 The The swimming pools of Glicini Summer are waiting for you! Come here and enjoy an amazing summer in Turin. 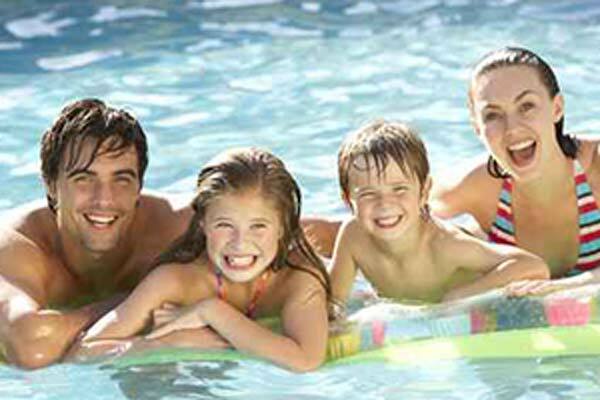 Games, activities, sun and pools for adults and children. The offer of Glicini Summer can satisfy the demands of the entire family. Nobody will be bored in the children and teens Camp, thanks to all the activities and games that we organize. While the young are having fun, the adults can enjoy relaxing summer days or evenings at the poolside. You can also decide to practise any kind of sport activities with our trainers. We can also organize exclusive pool parties for any special occasion. This is Glicini Summer: the summer as you want it! This is Glicini Summer, a summer as you want it!!! Glicini Summer is a perfect place for families and children. Relax for parents and fun for children and teenager thanks to our Summer Camp!! Glicini Summer organizes many activities for your summer fitness, both in water or outside. Zumba, aqua bike and many others... choose your favourite!